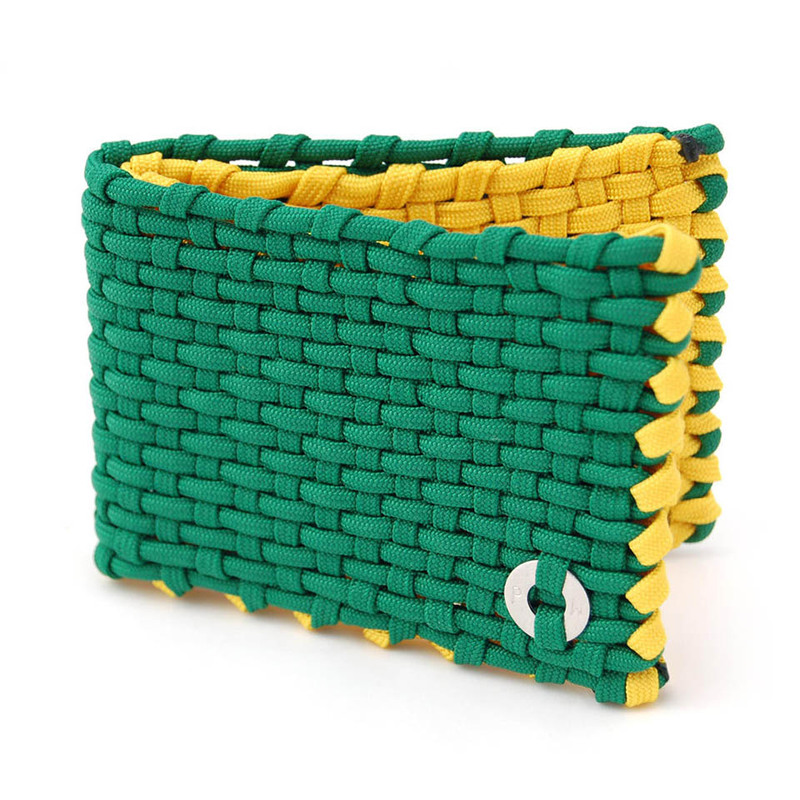 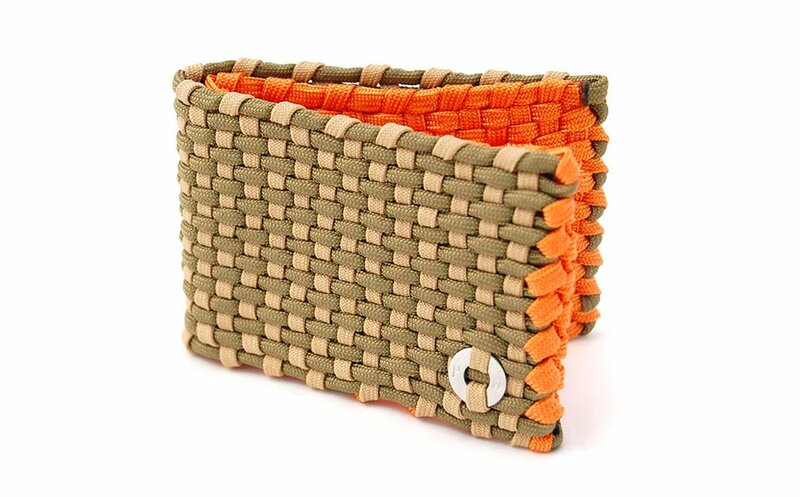 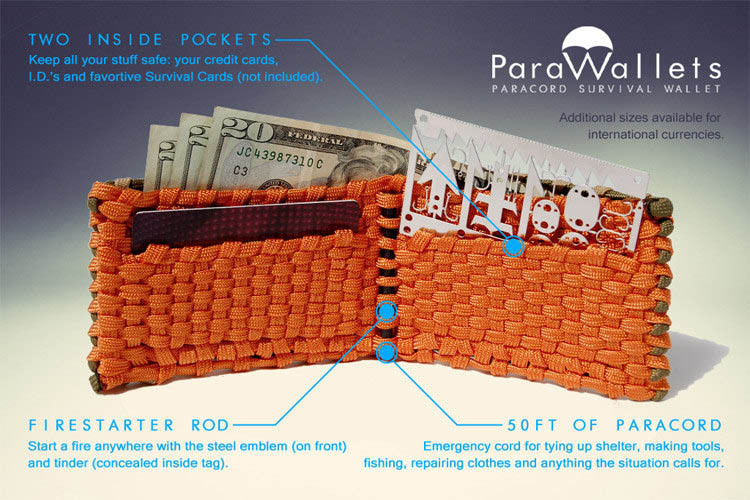 Etsy seller ParaWallets makes unique billfolds which are handmade from woven paracord. 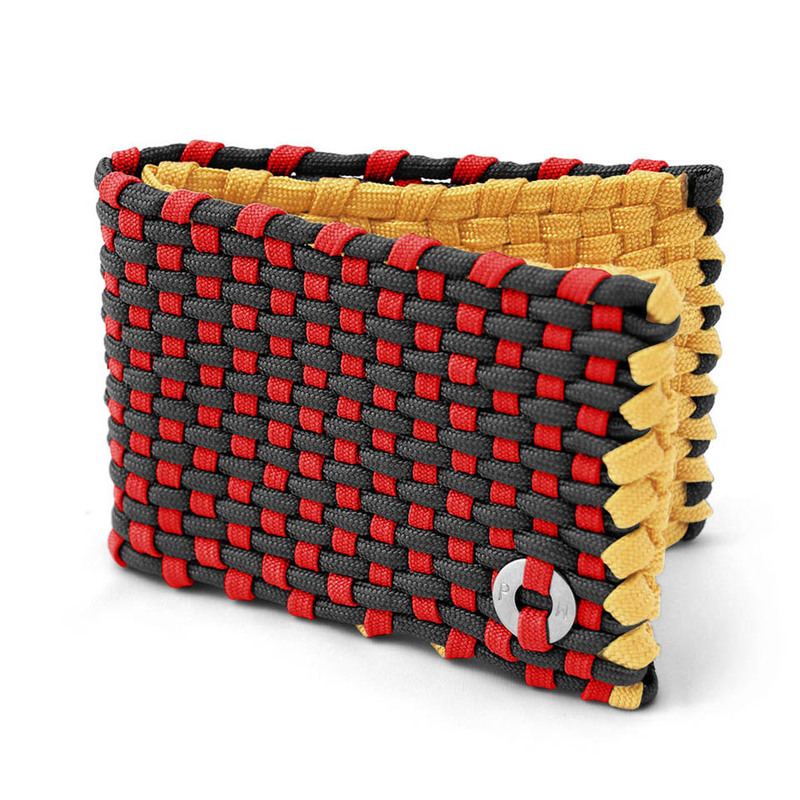 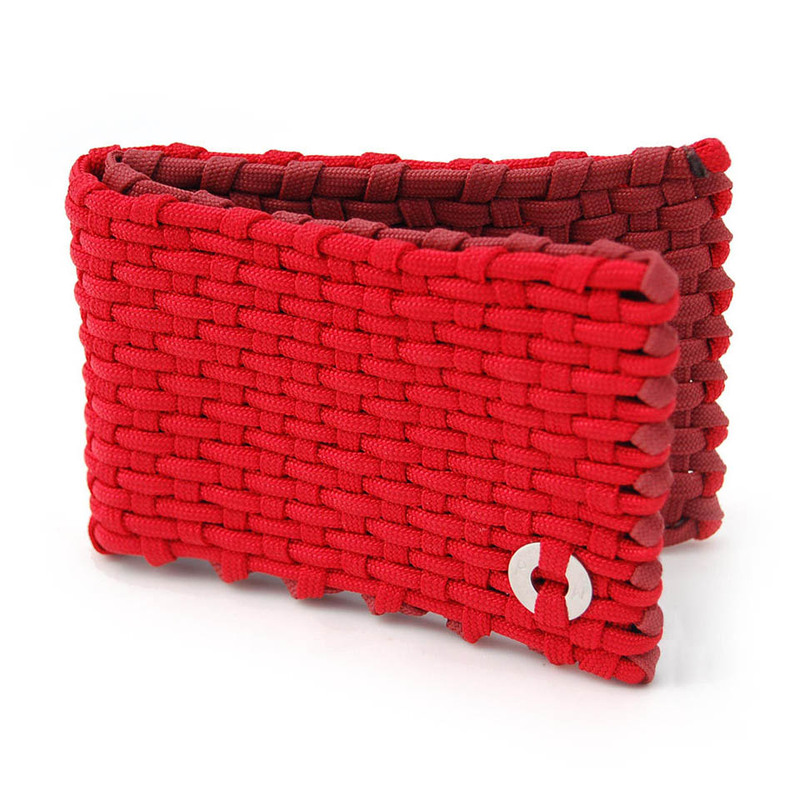 Each one is made from over 50 feet of durable parachute cord, and have a firestarter rod built in for emergencies. 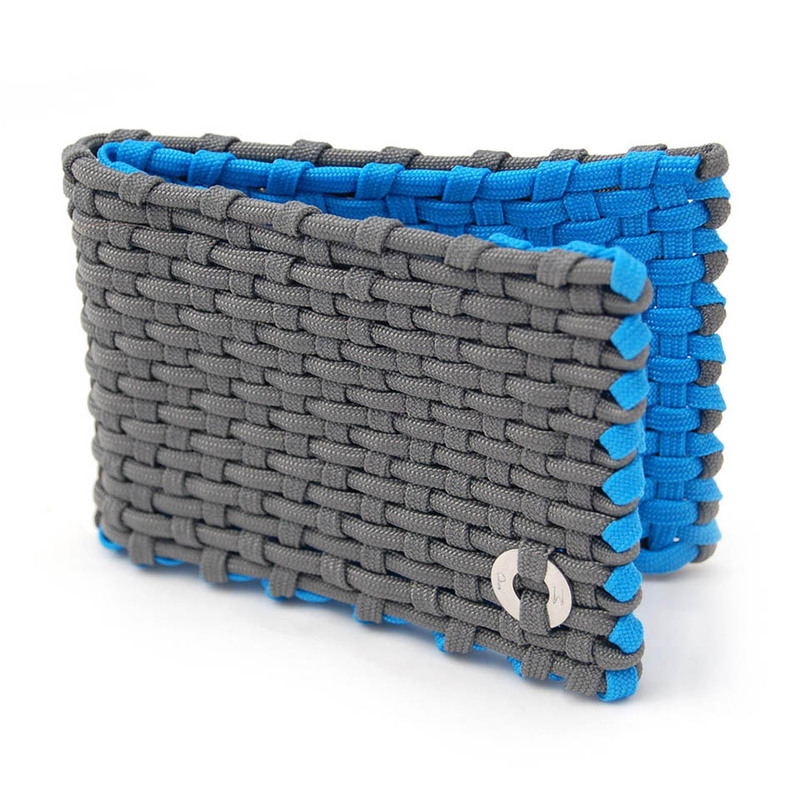 They’re available in several stock colorways, or in custom colors too.